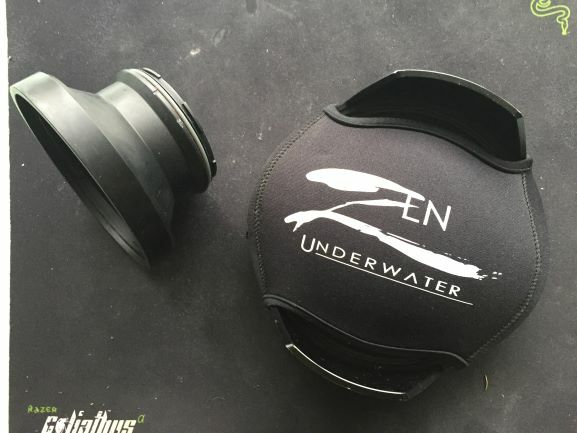 Have decided to sell my zen underwater port and adapter, the port overall is in excellent condion and comes with protective cover. 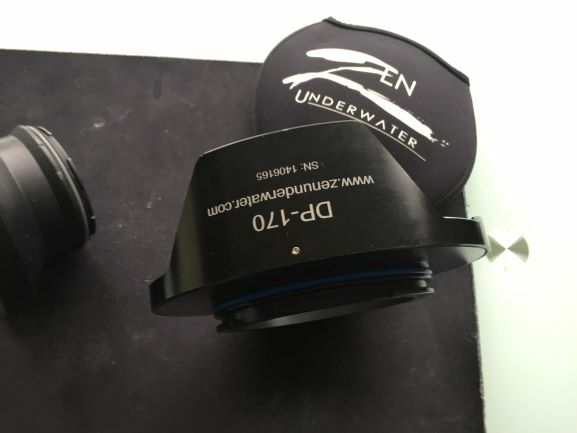 The adapter converts from sea and sea which is on the zen port to nauticam 120. This was used as my wide angle setup. Can sell both together with port and adapter or each seperate. 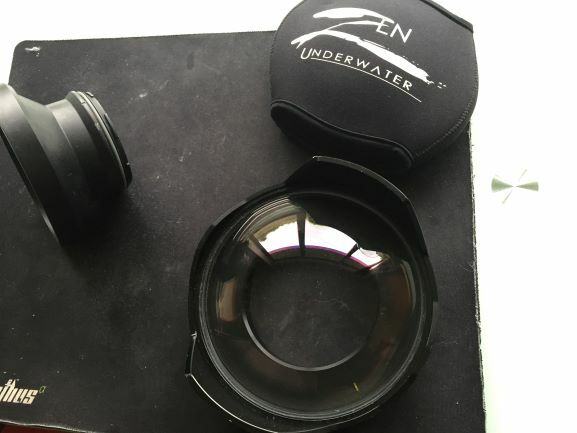 Port also comes with o-ring which is still in good condition.